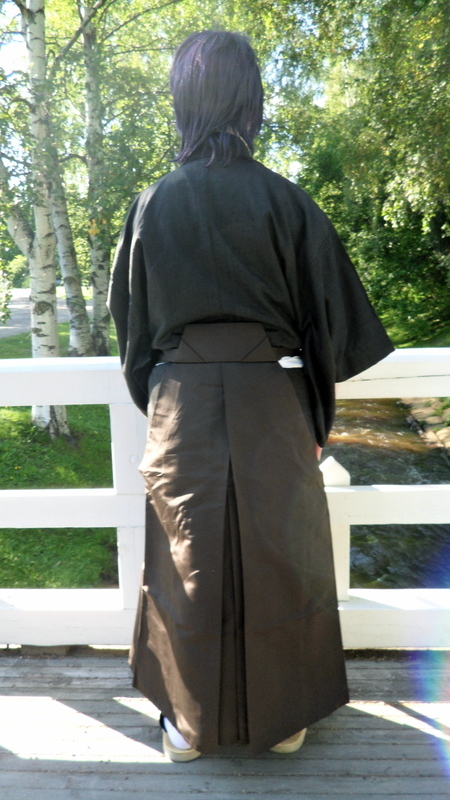 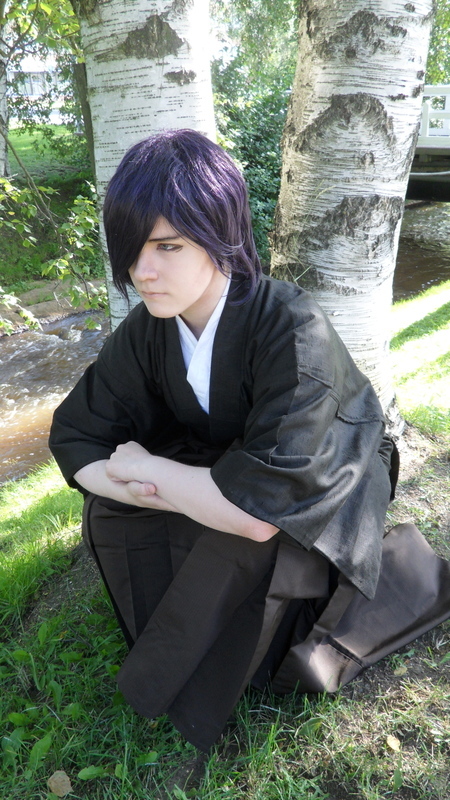 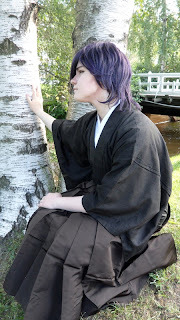 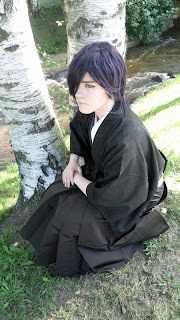 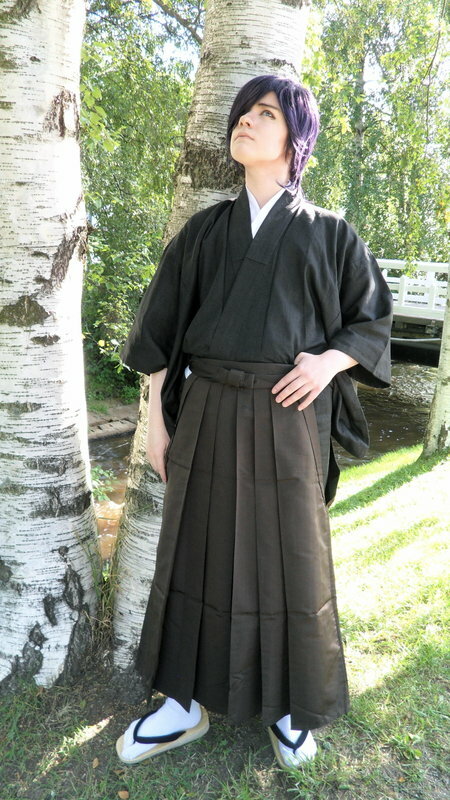 Yah, I promised a second hakama!Saitou photoshoot and here it now is. 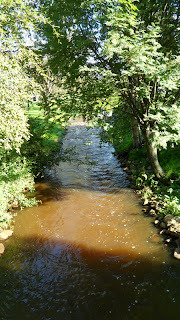 And lastly a photo taken on the way back while I was standing on the white bridge. The same bridge can be seen in the background of the earlier photos. I was looking at the flowing stream, very calming. 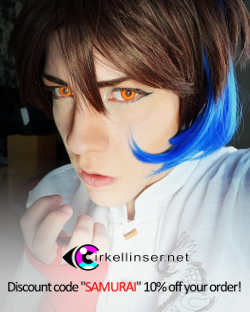 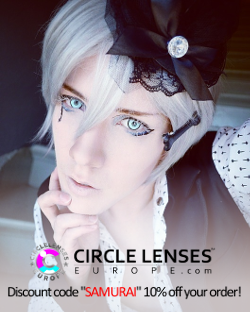 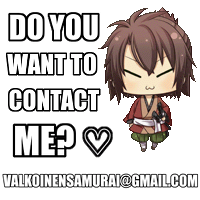 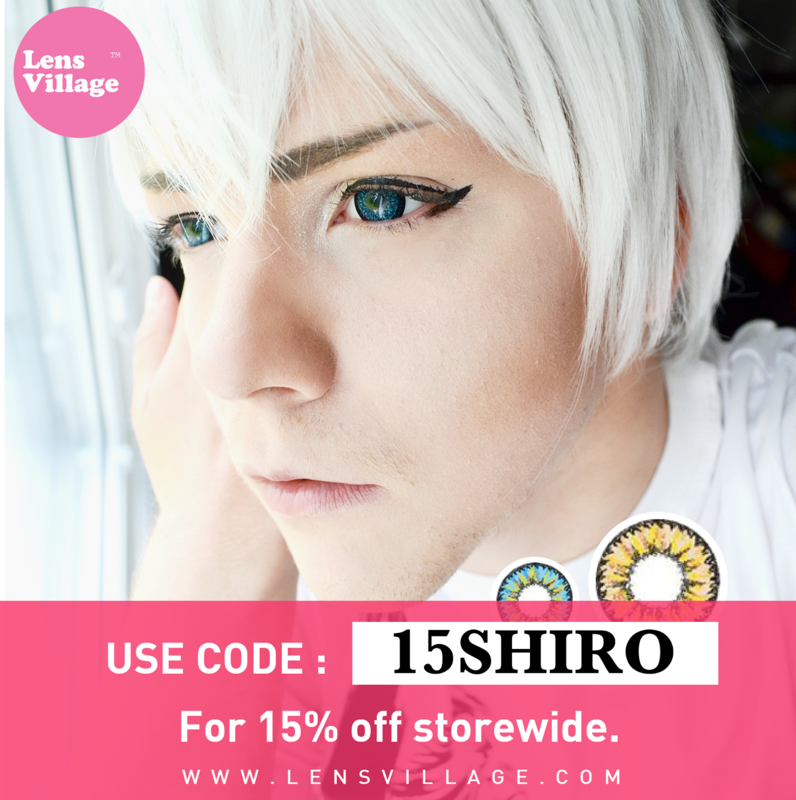 If I go to Oulun Animeseminaari..